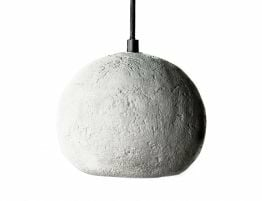 The Breeze round white pendant light offers an organic globe shape to cast the perfect soft glow in your space. 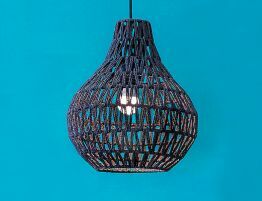 Made from crafted and knotted paper, this open weave design allows a diffused light and an airy, open feel. 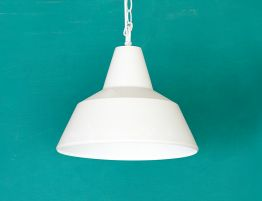 Designer lighting and upscale modern pendant lights add the right finishing element to your contemporary interiors. 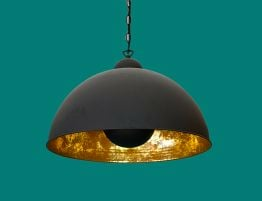 The Globe contemporary lighting is an ideal addition to your modern interiors whether you favour a minimalist, geometric vibe or an organic inspired well designed orb. The lamp body has a woven look that offers textural appeal above a smooth wood dining table or even hanging over a favorite chair. 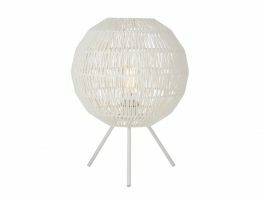 The Breeze hanging lamp would look great above your dining table. 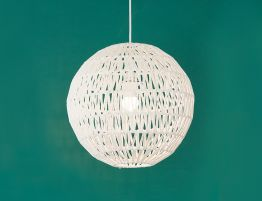 With a look that deftly balances modern and natural, this spherical openwork, woven white pendant light can pull together a space and make it feel welcoming, warm and well designed.